Bob Cusack, editor-in-chief of The Hill, announced several personnel moves at the news organization today. Among them is Elise Viebeck, who will join Cory Bennett as a cybersecurity reporter — further expanding their cyber beat. Her replacement on the health team, Peter Sullivan, is a former intern at The Hill and has previously worked on their Monday issue and in the Briefing Room. And with Sullivan’s move, Ben Kamisar will be replacing him in the Briefing Room, and will work with reporter David McCabe. 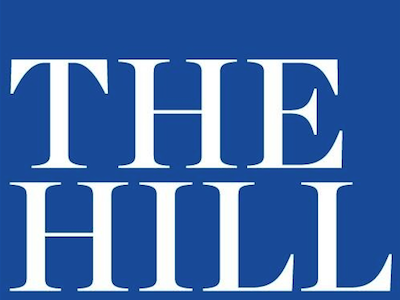 Finally, Elliot Smilowitz of the Washington Examiner will replace Rachel Huggins as The Hill‘s web editor.